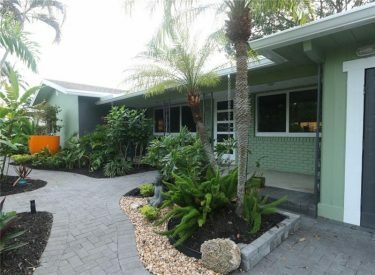 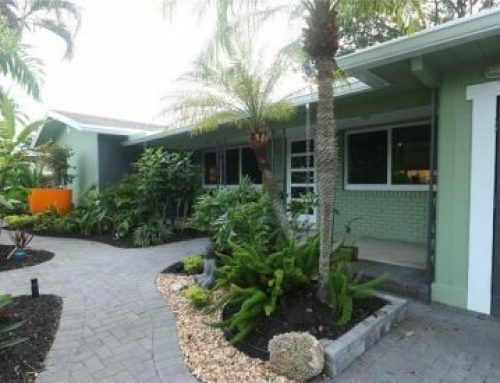 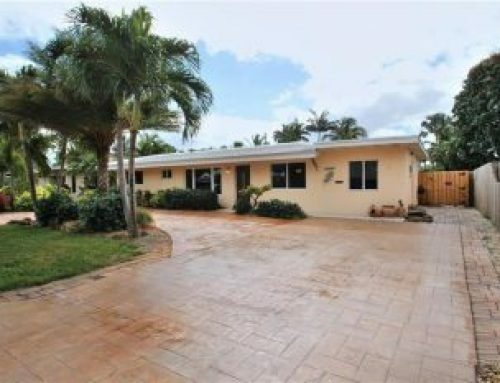 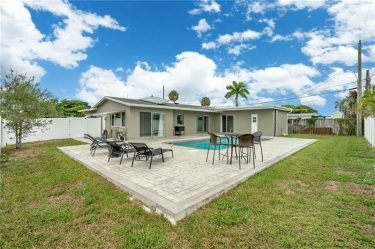 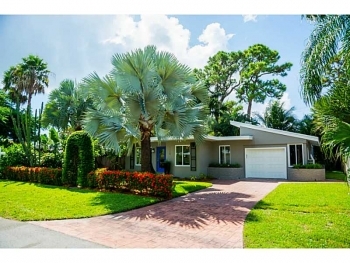 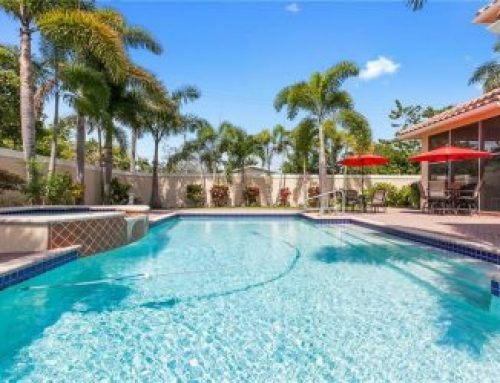 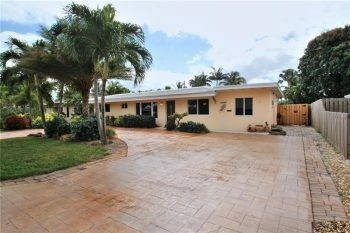 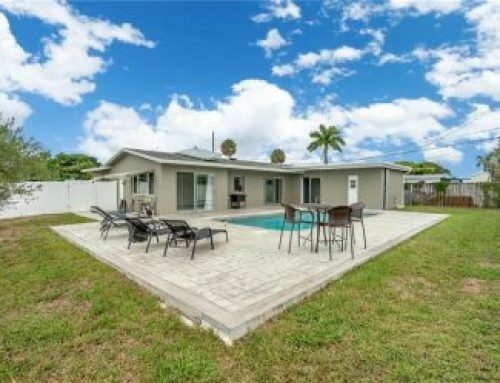 Please stop by and check out of this beautiful listing as it is one of the nicest homes in the Wilton Manors real estate market. 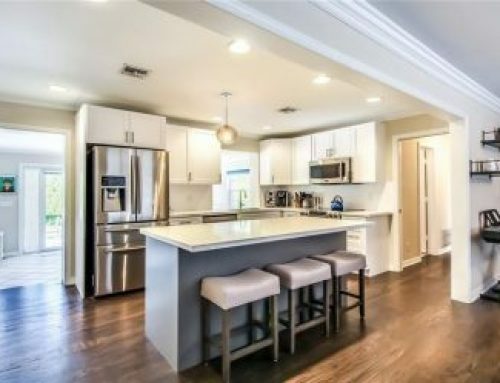 For more information and more photos on this home click here. 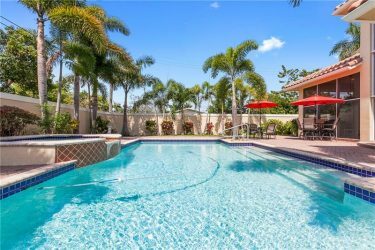 Looking to list and sell your home and want a free no obligation home value analysis please call 305.778.0244 or send me an email at keith@keithhasting.com and find out what your home is worth. 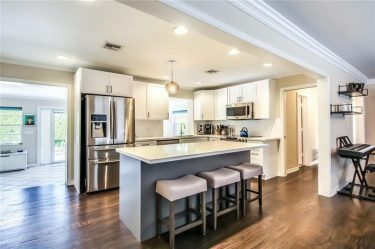 Do you want email notifications of new listings as soon as a new home goes on the market forward me your name and email address and click here.